Born at Glenallen, Ontario on 5 October 1856, he worked at various businesses in Ontario until he came to Winnipeg in 1882 and went into the hotel business, and proprietor of the Golden and Gault restaurants. 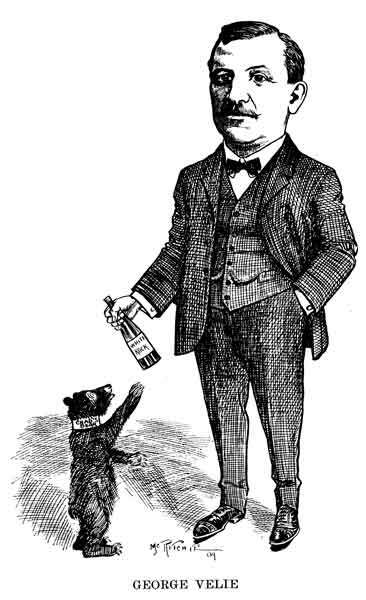 Around 1892 he purchased the wholesale liquor business of Alexander McIntyre. He died on 16 May 1912 after a lengthy illness and was buried at Listowel, Ontario. “Pioneer Winnipeg merchant is dead,” Manitoba Free Press, 16 May 1912, page 13.